Justine Dasant walks the earth in search of something that always seems to be just out of reach. After she’s promised herself that she would leave her past in the past, history starts to repeat when her current boyfriend, Isaiah Johnson, shows interest in someone other than her. Justine makes it known that she’ll stop at nothing to get what she wants … no matter who gets hurt along the way. Isaiah Johnson, a young, successful CEO, has climbed himself to a life of wealth. He’s worked hard to open his own business and just when success peaks, Isaiah’s new found strength to step out on faith drives a wedge between him and the woman in his life. Not only does he regret meeting Justine, it’s a challenge for him to escape her calculated stalking. The driven Jermaine Grant appears to have it all together on the surface. 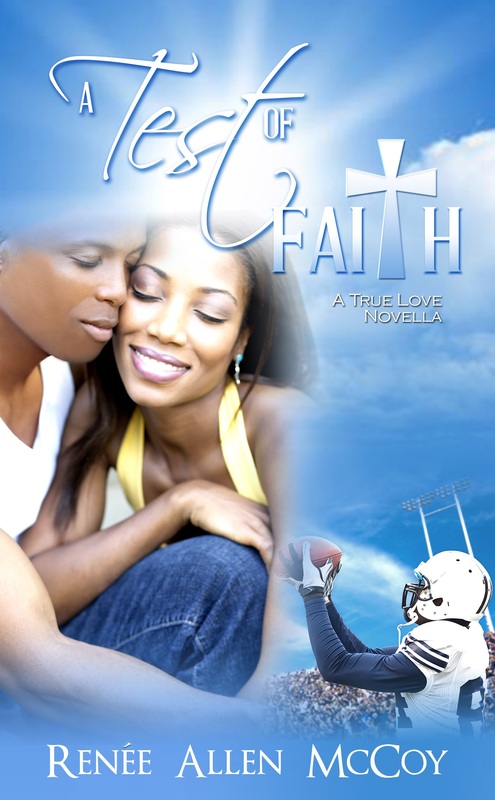 He’s young, handsome, and headstrong with the perfect job and faithful love planted at his side—so it seems. What happens when all of this is threatened by a looming incident from the past? In the midst of chaos, Jermaine unexpectedly finds himself battling a demon that seems to be the fiercest of them all. Jermaine’s number one counterpart, Nia Thomas, strives to be just as successful at her career as her determined boyfriend of two years. She skillfully juggles a double life while struggling to keep her carefully designed mask from shattering to pieces. Nia’s private world is threatened despite her attempts to conceal a secret that could change her family’s future forever. A heartbreaking disclosure spiral lives into a startling off course collision. What happens when confessions are revealed without consent? Challenged by the recent discovery of past events, Jermaine holds fast knowing that God wouldn’t bring him this far … just to leave him. He’s new in the faith, but determined to live a life pleasing to the Lord. 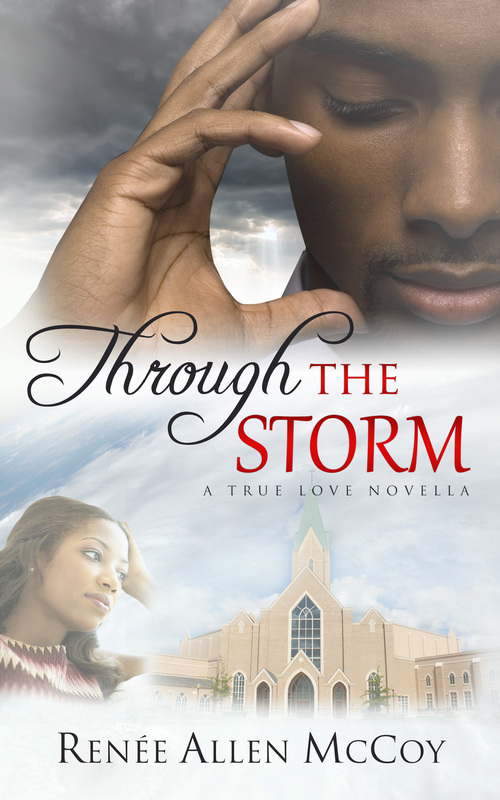 Just when a ray of light breaks through the turmoil, Jermaine receives yet another debilitating blow that attempts to change his life forever. Will he be able to endure the trial that stretches his faith to the limit? The Fiery Furnace series is available at these retailers and wherever books are sold.